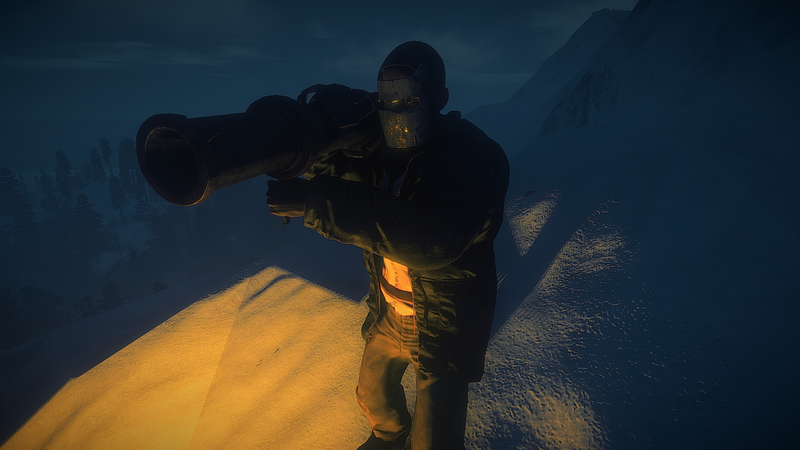 6:24pm EST - Added a new rocket launcher video below. 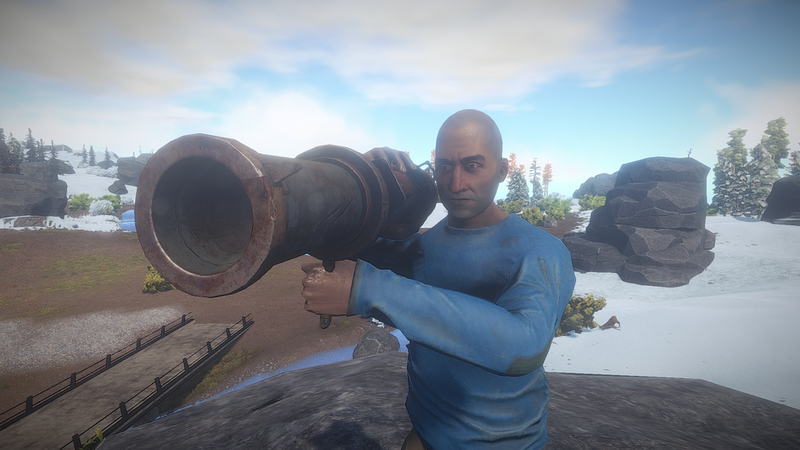 Also, we will be having a rocket launcher party on our development server tonight at 8pm EST. 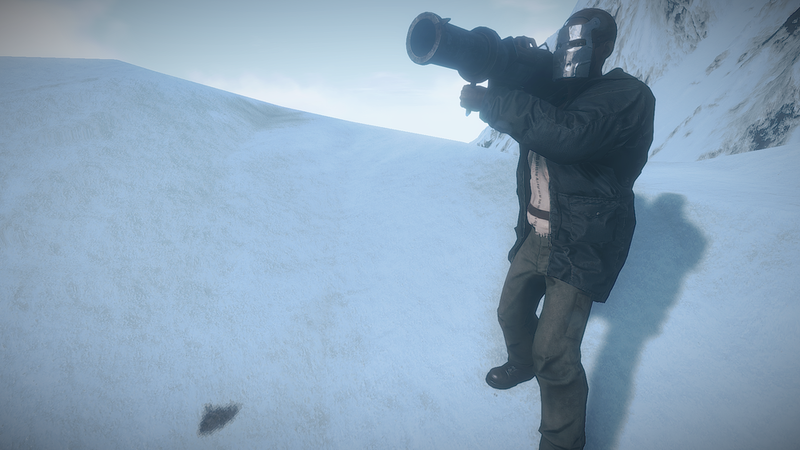 Free rocket launchers for all (make sure you're opted into the development branch). 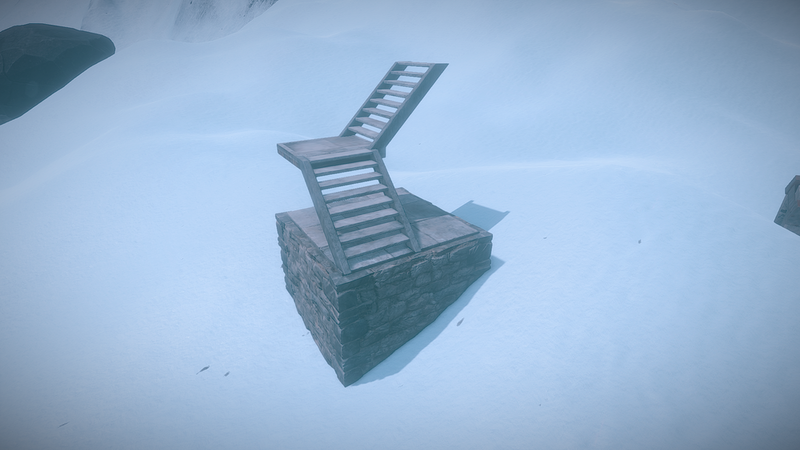 2:30pm EST - The new stair types have been added (U and L shaped). 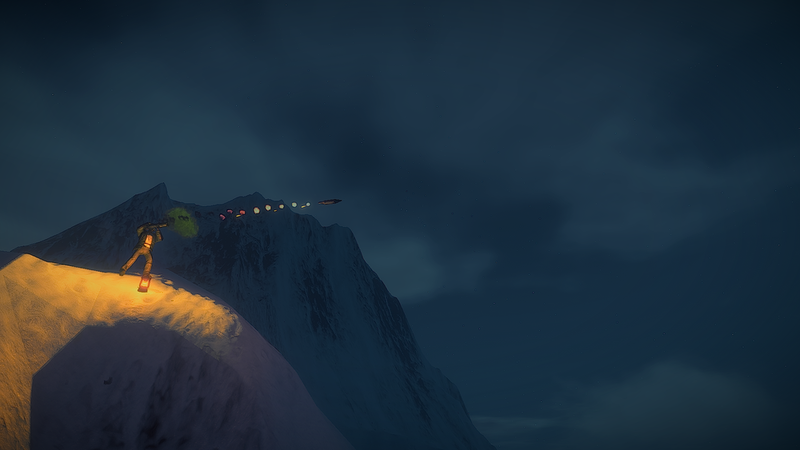 See gallery at the bottom of this post. Here’s a short video I put together to give you a taste of this bad boy in action. 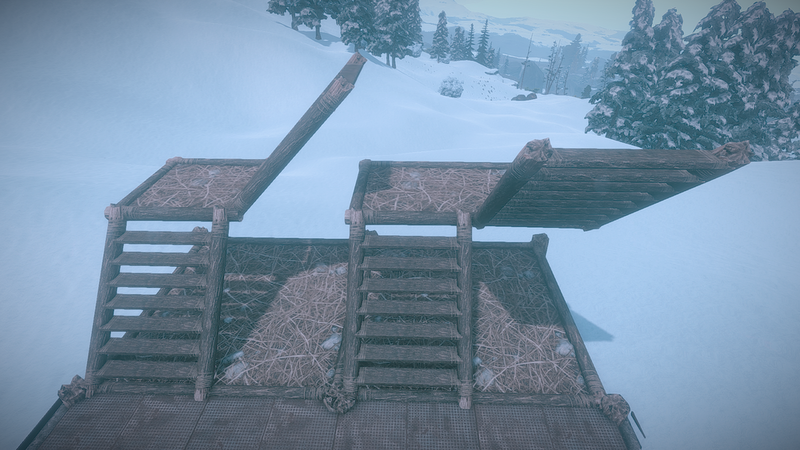 Main 200 slot - will wipe tomorrow with the update. 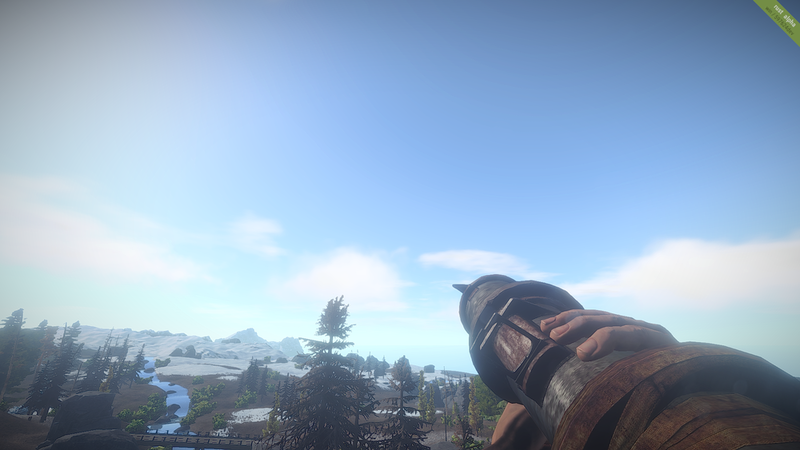 Development branch - will wipe late tonight after the Rocket Launcher party. 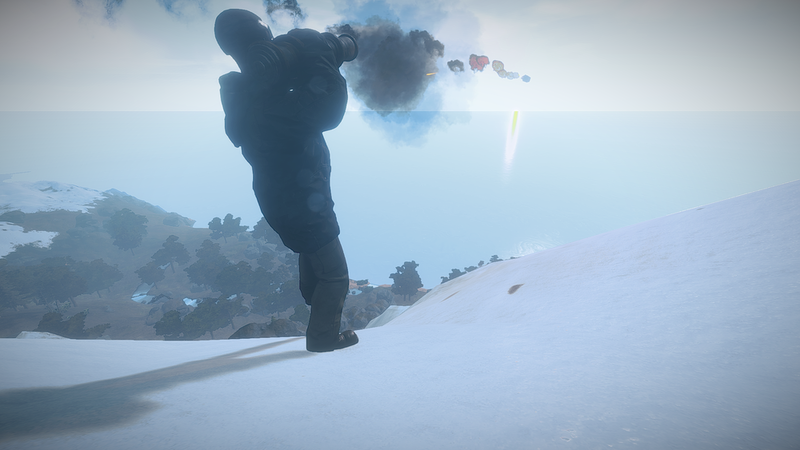 Low pop - Will not wipe tomorrow (trying to make it till next forced wipe).